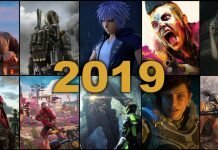 It’s time for a new Civilization game this year and fans of the series will surely be pleased to hear that Sid Meier is taking his game in space, once again. 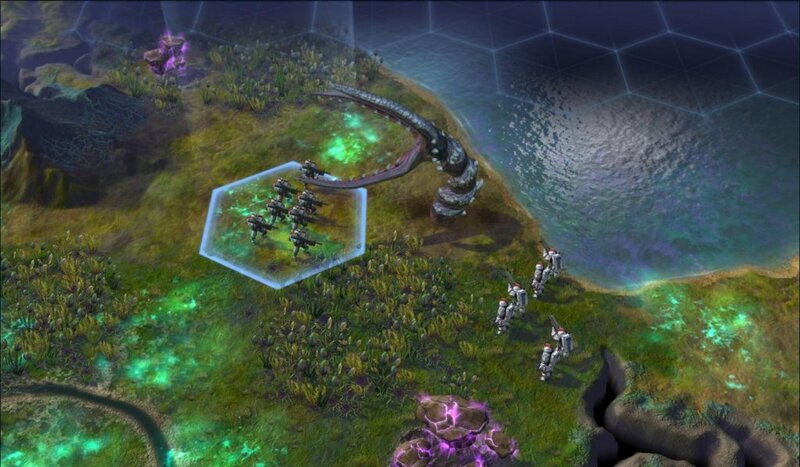 Titled Civilization: Beyond Earth, the game is the actually the second in the series to take place on a planet other than Earth: Alpha Centauri, released back in 1999 was the first one to take the Civ series on another planet. This time, things seem to be a bit different an more challenging. 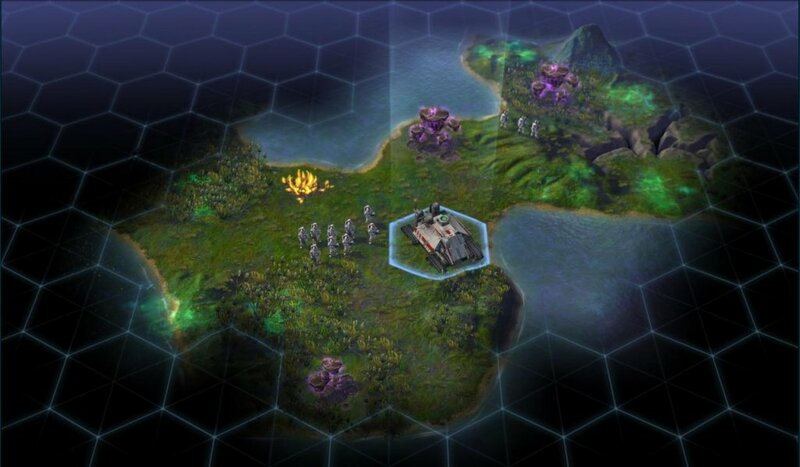 In Civilization: Beyond Earth, players will start with an Outpost on a planet far, far away and their goal will be to survive. Exploring new planets and keeping the colonists safe from the alien threats will be also part of the game and personally, I can’t wait to see it happen! • Seed the Adventure: Players will establish a cultural identity, select a leader and sponsor an expedition by assembling the spacecraft, cargo and colonists through a series of choices that directly impact starting conditions when arriving on the new alien planet. • Alien World: Exploring the benefits and dangers of a new planet filled with dangerous terrain, mystical resources and hostile lifeforms unlike those of Earth, players will build outposts, unearth ancient alien relics, tame new forms of life, develop flourishing cities and establish trade routes to create prosperity for their people. • New Technology Web: Reflecting forward progress in an uncertain future, technology advancement will occur through a series of nonlinear choices that affect the development of mankind. The tech web is organized around three broad themes, each with a distinct victory condition. 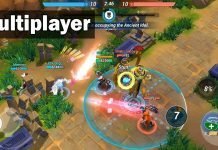 • New Quest System: Quests are infused with fiction about the planet, and will help guide players through a series of side missions that will aid in the collection of resources, upgrading units, and advancing through the game. • New Orbital Layer: Players will build and deploy advanced military, economic and scientific satellites that provide strategic offensive, defensive and support capabilities from orbit. From what it seems, we’ll have more of a campaign type of game, but I am sure that the old “build your own game” mechanic won’t be removed from Civilization: Beyond Earth – the development team is certainly not planning to kill the game, right? 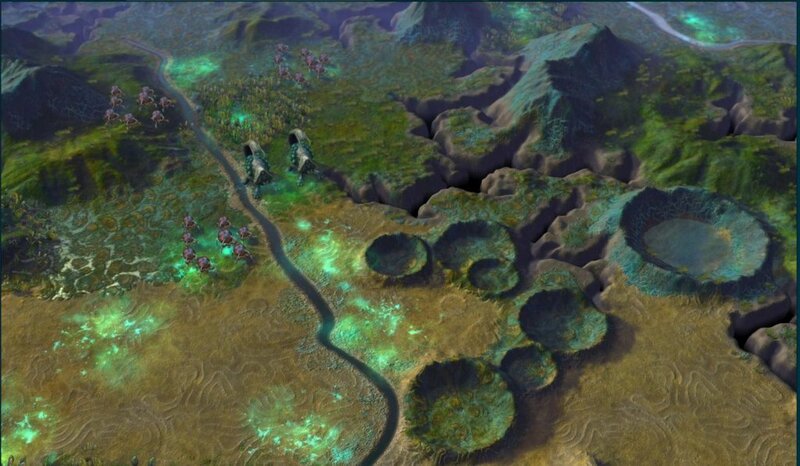 Fortunately, Civilization: Beyond Earth is expected to hit stores by the end of the year, which means we’ll be exploring and trying to build civilization on alien planets very soon.